Q. 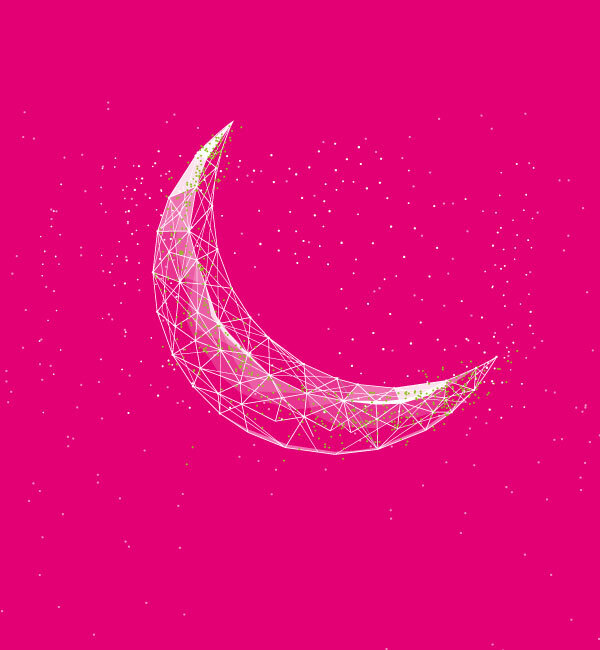 Can good night offer co-exist with other internet packages? A. Yes, it co-exists with all internet bundles. Q. Will the Good Night Offer be renewed automatically? Q. What speed will I get if I subscribe to Good Night Offer? A. This bundle is valid for 3G & 4G speed. Q. Is there any download limit on Good Night Offer during 1am to 9am? A. Fair Usage Policy of 2.5GB i.e. users can download as much as he can in the download limit. Q. How to unsubscribe this offer?